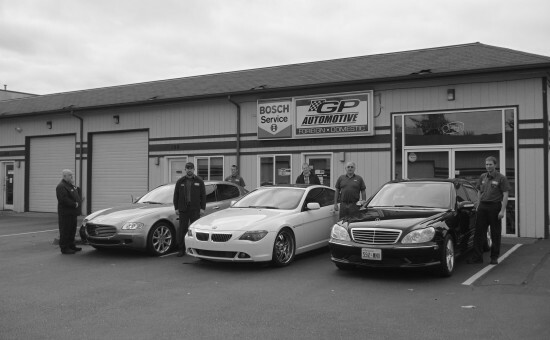 Welcome to G P Automotive, a state-of-the-art auto repair shop. WE have been serving Everett Washington and the greater Snohomish County area since 1994. 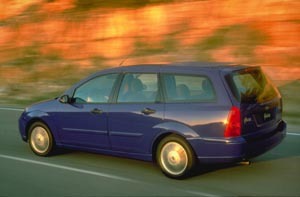 Your car, truck, or van is more than a way to travel from point A to point B. On a daily basis, your vehicle grants you independence, contributes to your livelihood, and represents a financial asset. 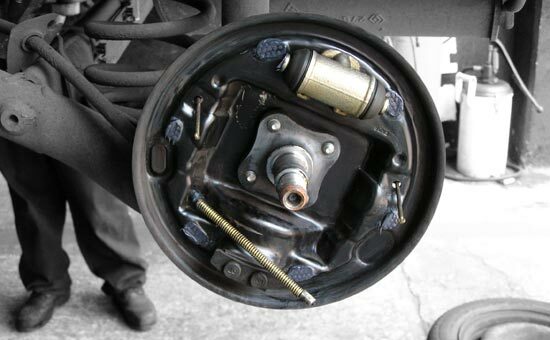 So when you need more than just an oil change or a tire rotation, you don’t want to trust your vehicle to any run-of-the-mill mechanic. 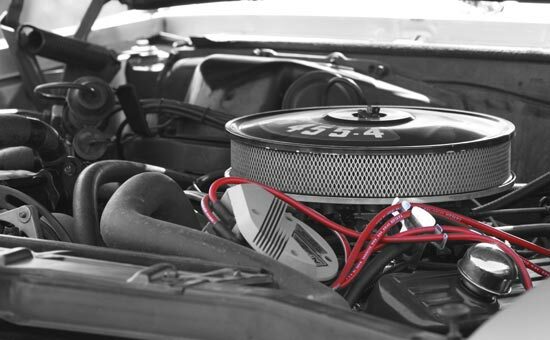 You need an experienced, trained professional who knows your car inside and out. 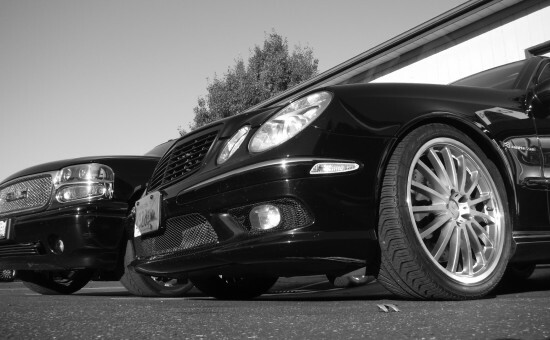 At GP Automotive, we understand the effect your car has on your quality of life, so our team works hard to ensure your vehicle performs at its best. 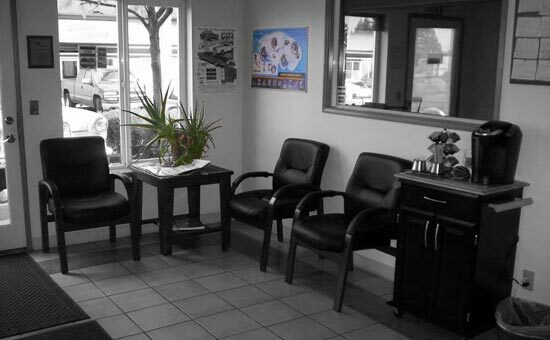 Clients throughout Everett, WA come to our auto repair shop for precise, comprehensive repairs, and we hope that you will, too. 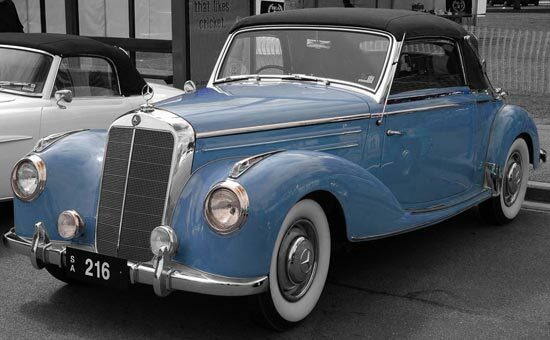 No matter if you have a European mini, a classy Mercedes-Benz, or a dependable Ford truck, our team can quickly assess the condition of your vehicle and recommend appropriate replacement parts and services. But that’s not all we can do at our auto repair shop. 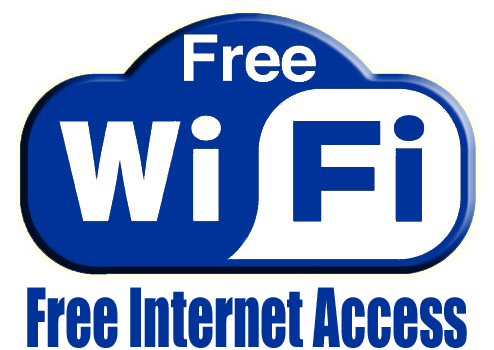 For a complete list of services, browse our tabs above. 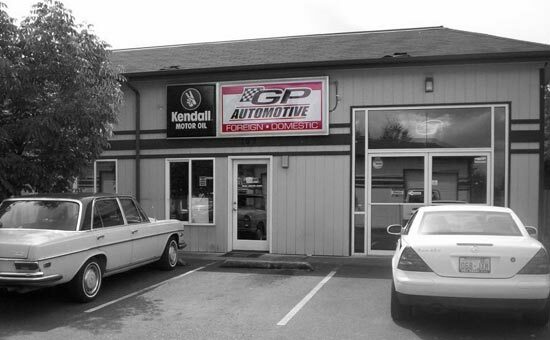 For over 20 years, GP Automotive mechanics have provided comprehensive repair services to Everett, WA car owners and those living nearby. 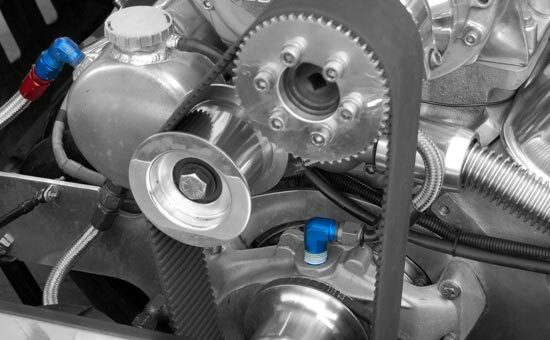 As part of our services, we offer courtesy shuttle services and inspections, and we’ll teach you the best ways to extend your vehicle’s lifespan and improve its performance. 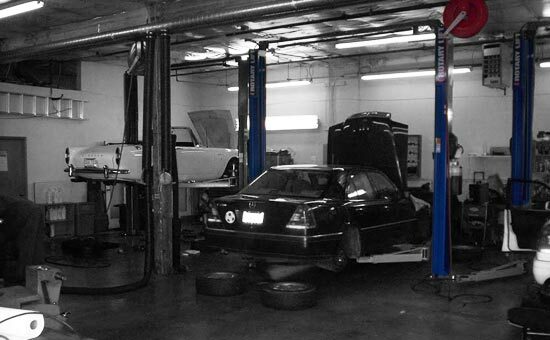 To schedule our services, call our auto repair shop at 425-742-5838.